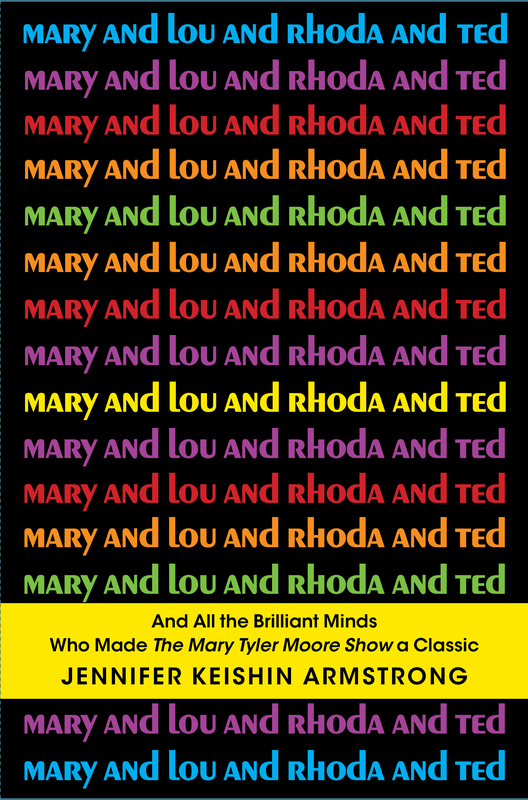 ‘Mary Tyler Moore’ Fan Holiday Gift Sets: Get One Now! I’m putting together a special gift package for Mary Tyler Moore Show fans on your holiday gift lists. (Or, of course, for yourself!) You or your loved one will get: a hardcover copy of Mary and Lou and Rhoda and Ted, signed and personalized by me; a Mary-like beret, like so; and a Rhoda-like print scarf, like so. I’ll send directly to your recipient of choice or to you for gift-giving. Total price is $60. If you’re interested, let me know in the comments or drop me a line on my Contact page, here. You must order by Dec. 11 for me to get it to you in time for Christmas. If you’re desperate, and time is running out, let me know and we can see what we can do for a higher cost. Is there anyway for me to get a note to Ms. Moore? I went to work in 1973 and she was my motivation. This was not only a life changing event but freed me. I wanted to throw my hat up in the air. She changed my life for the better to a profound degree. I am 61 now. I would not be a retired woman with a good pension if she hadn’t told me I could. I’m afraid I can’t help much in the way of getting in touch with her. You’d have to contact her people directly. Sorry!